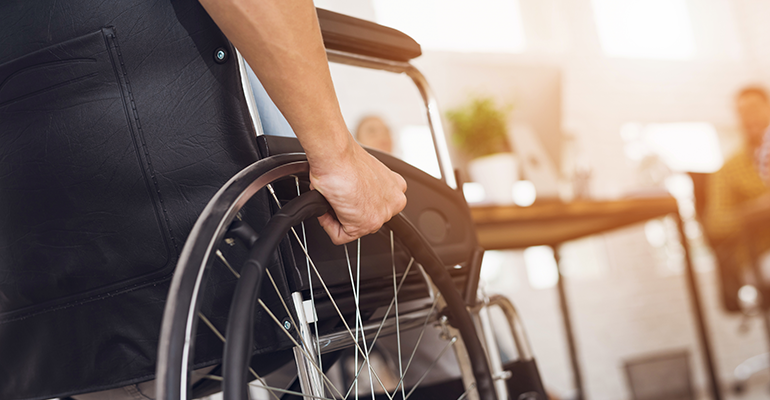 The Disability Tax Credit – Jiwan Dhillon & Co. In our experience many people do not realize that they or a loved one may qualify for a Disability Tax Credit. This credit reduces your tax payable which therefore increases your refund. We understand money cannot necessarily make things better, but it can increase their quality of life through better care. This credit can be retroactively applied to your last 10 years of tax returns. It is possible for some people to get close to $15,000.00 in refunds. The credit is also transferable if you or your loved one does not have income to benefit from the credit. Contact us for further information about this program.